Unlike third-party booking websites like Expedia or TripAdvisor, we have the power to guarantee you the absolute lowest price on Avila Lighthouse Suites beachfront hotel rooms—and that’s because we want you to have the best experience possible, from the moment you book until the morning you check-out. Lowest price, less hassle, and one amazing experience—that’s what we’re all about. So stop clicking and start chilling while soaking in the benefits of booking direct outlined below. We always guarantee that you won’t find a better Avila Lighthouse Suites rate on any other site, anywhere else online. But we won’t just give you our word—we’ll give you up to 20% off your total reservation when you book directly through our official website to ensure that you’re only getting the best deal. Our mission is to welcome you with a contagious spirit of hospitality and to provide you with the best guest experience at our Avila Beach hotel from the moment you click “book”. Whether that’s by setting the scene for a romantic getaway in your guestroom, or simply by arranging a late check-out for you, our highest pursuit is your happiness. When you book direct, you’ll have immediate communication with our team, allowing you to request special items or add room enhancements to enjoy during your stay. 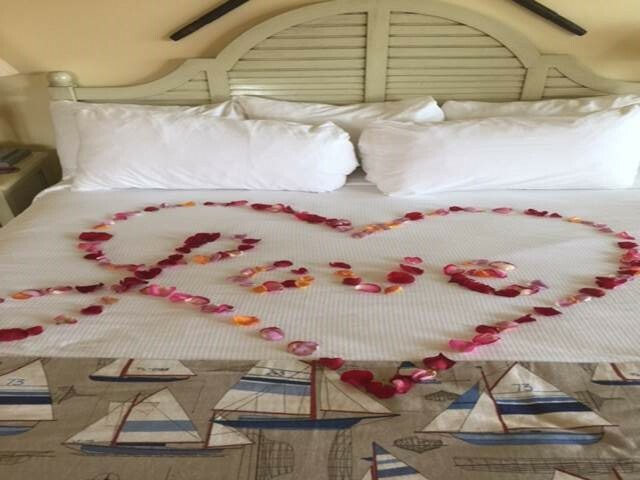 Enhancements available at Avila Lighthouse Suites include delicious cookie cakes perfect for celebrations, beautiful red rose petals, and even one dozen long-stemmed roses to be placed in your room before your arrival. In addition to our 20% off Book Direct discount, we offer several specials and packages that are only accessible through our website or to our email subscribers. 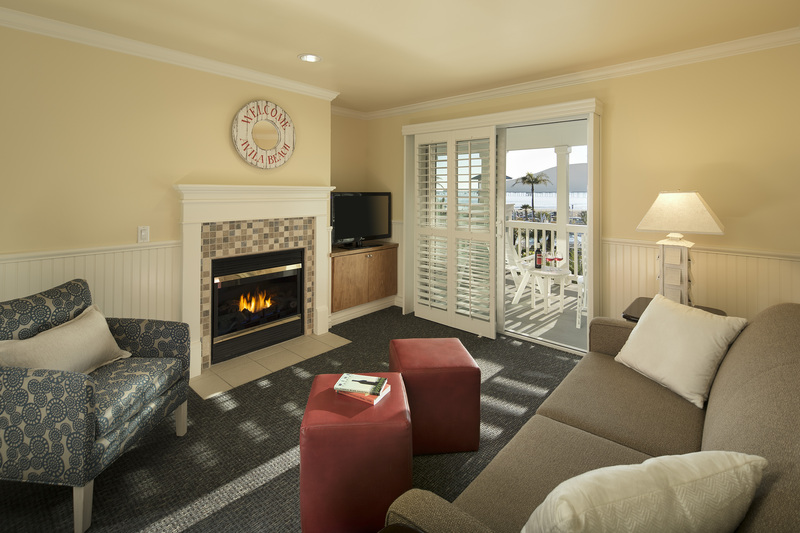 For instance, you can save up to 25% on travel to Avila Beach when you book with us at least 21 days in advance. Or, you could take your vacation up a notch by booking one of our packages, like our Romantic Beach Escape. 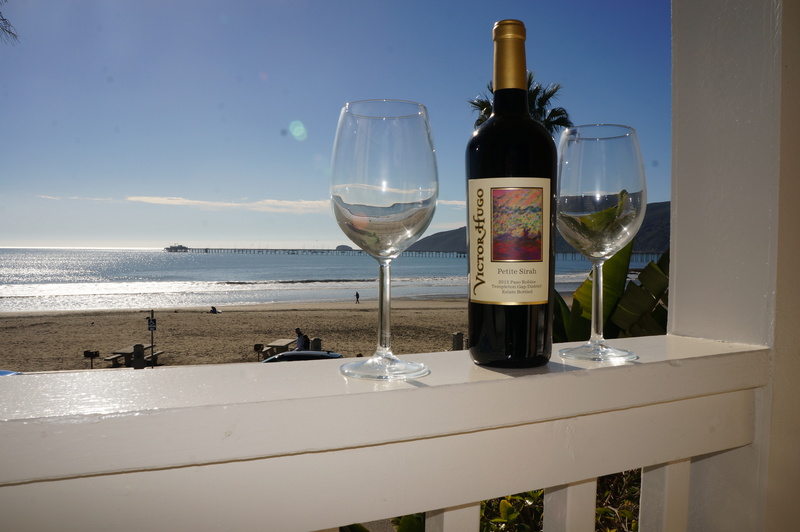 Fall in love with Avila Beach and more in love with your special someone with overnight accommodations, a bottle of local wine, and a romantic dinner for two included in our romance package. Whatever way you choose to save, the memories you make will be priceless. We save the best prices and the best room selection for our own website. Not all booking sites offer the same availability for our suites—but on our site, you’ll enjoy full access to our room types accompanied by the most up-to-date and accurate information regarding our hotel and suites. Take our Villa Suites, for example. These 1,100 square feet suites are our largest room type, offering a living room, two spacious bedrooms, and two bathrooms, perfect for families. Due to the limited number of Villa Suites available, we can’t take online reservations, but ask that you call us directly to check their availability. With that said, you would never even see these beloved suites on a third-party booking site, so always be sure to go straight to our site! From our spacious Owner’s Suites which feature an efficiency kitchen to our family-friendly Villa Suites, we take the guesswork out of hotel bookings. 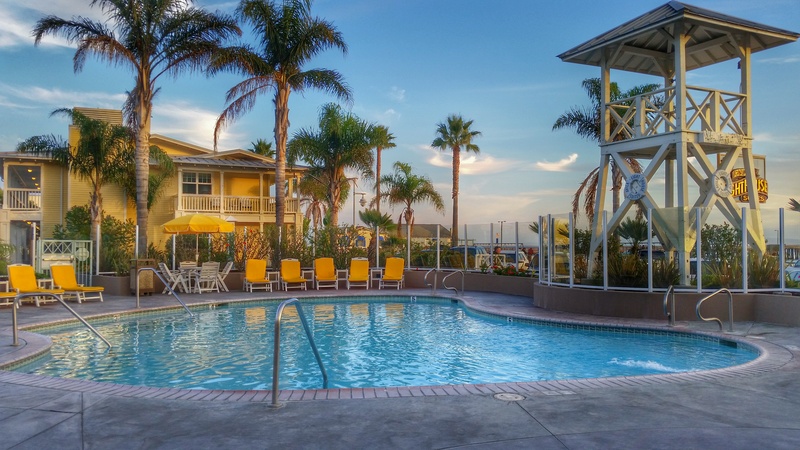 As if that wasn’t enough to convince you to book direct, you’ll always enjoy resort-quality amenities, minus the resort fee at Avila Lighthouse Suites. 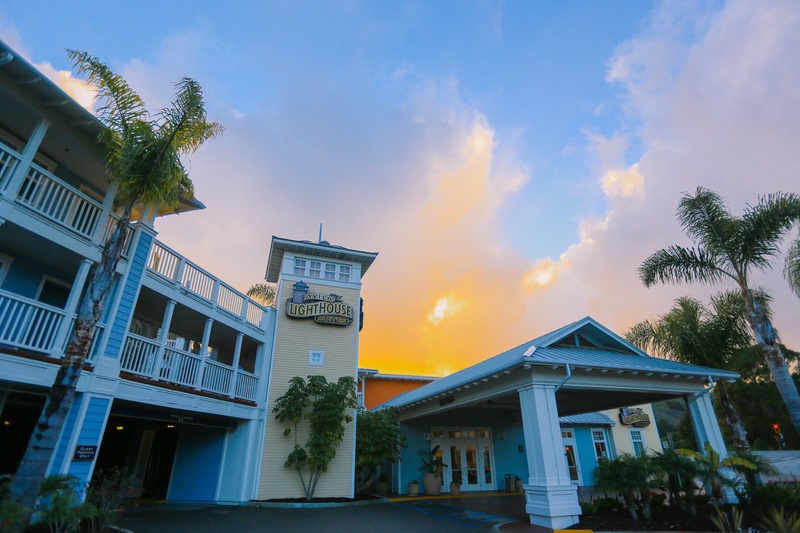 When you book direct, you’ll get complimentary breakfast, WiFi, and parking. What are you waiting for? Your beach house awaits! BOOK DIRECT HERE!